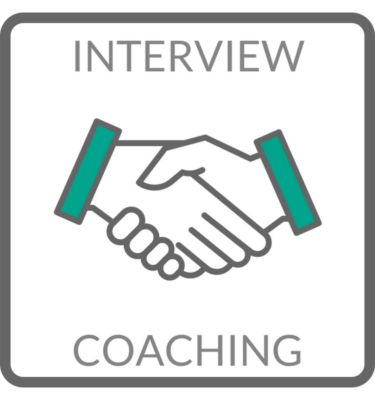 Partner with an interview expert to thoroughly prepare for your interview with a proven strategy backed by hiring insights. 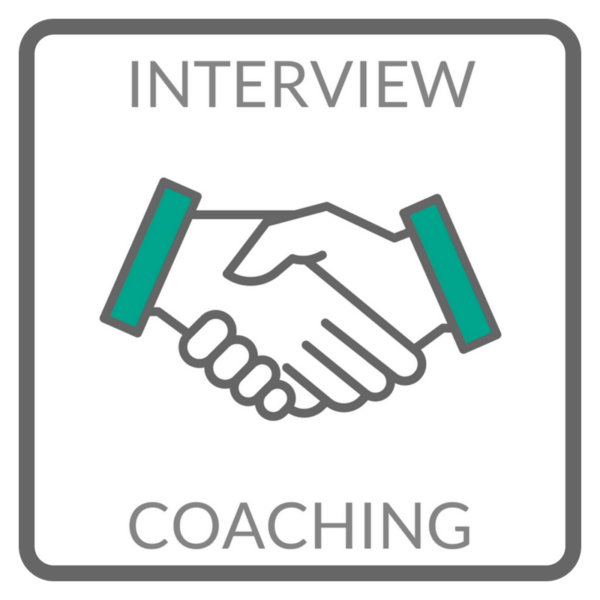 You’ll learn how to answer the tough questions, increase your confidence, decrease your interview nerves, position yourself as the best candidate for the job, and increase your chances of landing an offer! Noelle’s team provides a variety of interview coaching packages depending on your timeline and level of urgency.